Moving short film Blood Steel is set for a screening at Gosforth Civic Theatre on Tuesday 12th March, in a night which also hosts an open Q & A with director Tim Goodhill. The evening also included a gallery of photos from Ian Forsyth, a photographer who captured shots of the steel works closing for print media at the time. 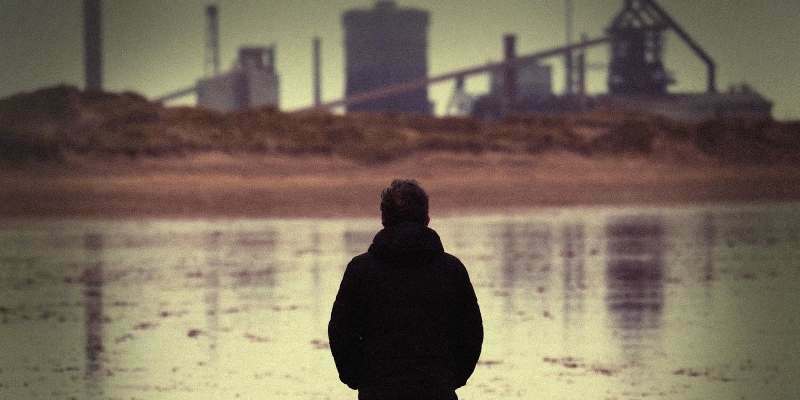 Focusing on the industrial town of Redcar, the films follows the area as it is left devastated following the closure of its steel plant. It takes up the story of Charlie, who one year on is still unemployed, disillusioned and struggling to come to terms with a family tragedy. Writer/Director Tim Goodill and Rupert Ashmore a Senior Lecturer in Art and Design History will be discussing the films reflection on the industrial North and the impact of losing a major industry. Blood Steel is at Gosforth Civic Theatre on Tuesday 12th March.